Furniture covers, for the removal / moving industry. 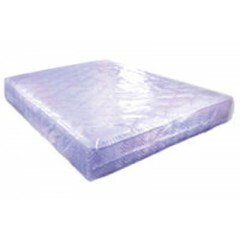 Very strong high strength covers, can be used for light or heavy moves. Mattress covers, armchair covers and 4 seater sofa covers are all available.